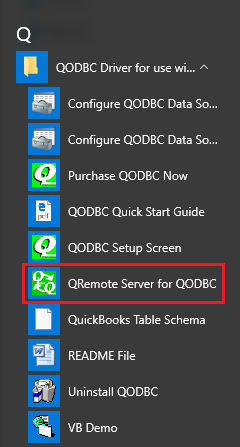 Start QRemote Server for QODBC from the start menu. We are using the qODBC version that ships with QB Enterprise. Where can I find QRemote? 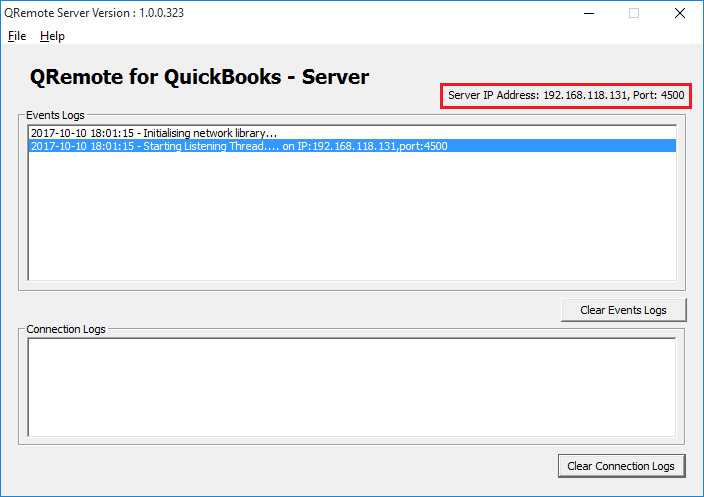 How to get the Q Demo DotNET (BETA) to test connection, and where did I get the date file Customer. Can you give us the link to download Q Demo DotNET (BETA) to test connection? 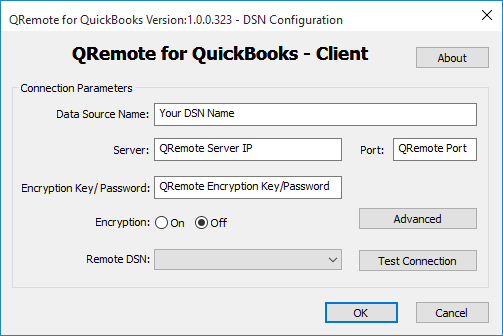 we can access to QUick books enter 2018 Through QB Remote Local area network and wide area network ? 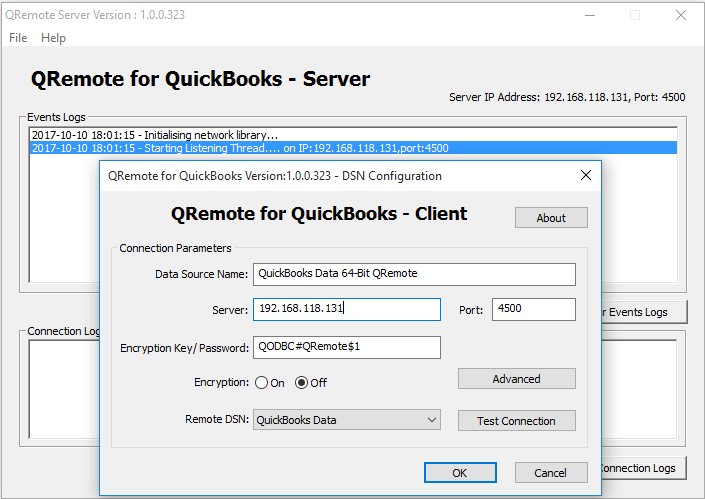 If your QuickBooks application is installed on another machine, then you can connect to QuickBooks from a remote machine using QRemote Server. 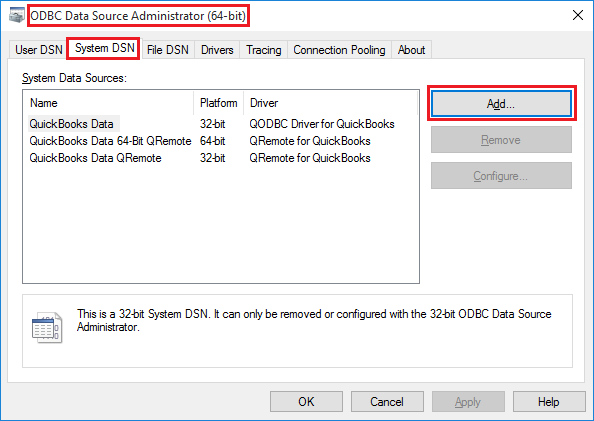 You need to install QODBC on both machines. 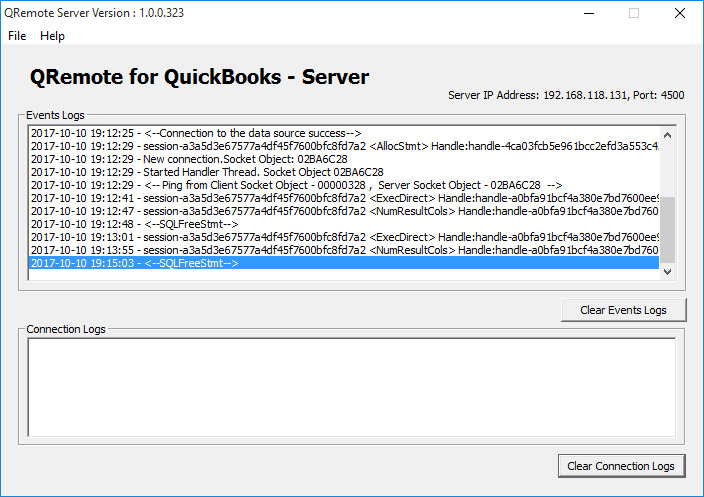 I am trying to access my Quickbooks data via Power BI. Is this even possible? 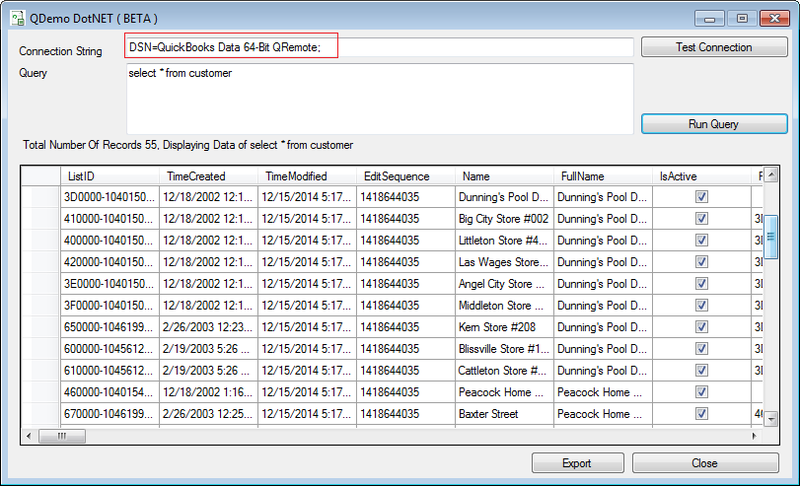 Quickbooks Data 64-bit QRemote is available via the DSN pull down menu. It loads the list of tables but then generates an error when I click on a table to look at the fields. I would like to inform you that QODBC is not supported to the Power BI desktop. Normally we suggest using MS Access as middleware in QODBC unsupporting application. But in this case, middleware also not working because Power BI is not able to fetch MS Access linked table. 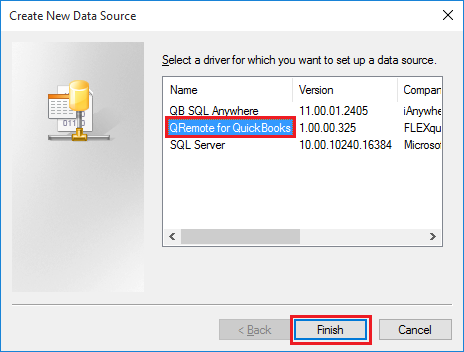 You can dump QuickBooks data in MS Access. Import the source data into a new table in the current database, this option will directly extract tables into Access Database, you can view and edit these tables but all modification will not be uploaded unless you build another query to do so.